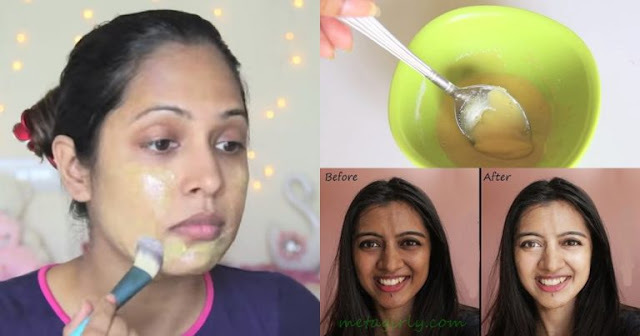 Home beauty dailythings Diet DIY Food Girls hacks Health & Wellness Health and Wellness hft Interesting recent slider video Remove Sun Tan From Your Face And Skin In Just A Blink Of An Eye! Understanding the process of tanning is important to prevent it and treat it in the future. So, instead of opting for the expensive de-tan or fairness facials, you could try using some natural methods to get rid of the tan. I came up with a couple of steps which works like a wonder for me, but before that, let’s understand a few basics of why does our skin tan.